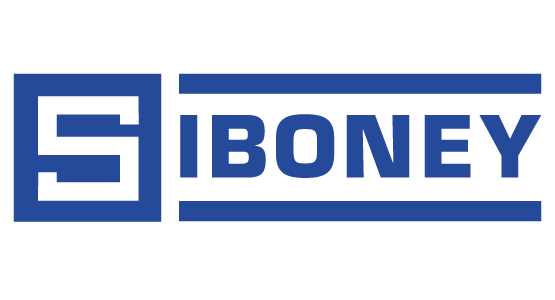 At Siboney, our top priority is the safety of our employees and independent owner-operators/motor carriers. “Safety by Choice, Not by Chance” is our motto, and it is our driving force. We are constantly striving to instill and build a culture of safety, not just company-wide, but with the customers and independent contractors we work with, as well. Our emphasis and commitment to safety is what sets Siboney apart from other material transportation providers. Our Safety Program includes training and certifications for all Project Supervisors in PEC/Safeland, CPR/First Aid, MOT/Roadway Safety, and Accident Investigation. Our Project Supervisors conduct regularly scheduled safety meetings covering general safety topics, as well as Project-specific issues, on a weekly basis at a minimum, or more frequently as needed by the Project or issues faced on the jobsite. Siboney is constantly researching trending safety topics and is continually educating our Project Supervisors, employees, and independent owner-operators/motor carriers. Dawnica Hall has training and certifications in PEC/Safeland, CPR/First Aid, MOT/Roadway Safety, Advanced Accident Investigation, OSHA, DOT Rules and Regulations, and MSHA, and we welcome and encourage you to contact her to learn more about Siboney’s Safety Program.